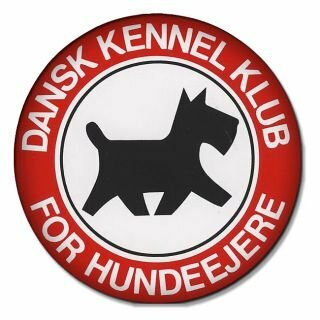 We are a small hobbybased kennel located just outside Aalborg, Northern Denmark. We do not breed often and our puppies are sold world wide. 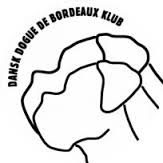 Our love affair with the Dogue de Bordeaux began 9 years ago and we now have 4. On the following pages you can see all about them and get a pre-view into our wonderful life with them.